We would like to take this opportunity to congratulate all of our project partners! 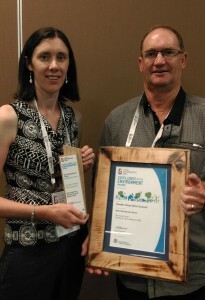 We have won the State Weed Management Category at this year’s Local Government Excellence in the Environment Awards for our Red Guide Post Project. We have some exciting news – the Red Guide Post project is a finalist in the 2014 LG Excellence in the Environment Awards in the Weed Management Category!!!! Congratulations & a HUGE pat on the back to everyone involved in this innovative project! Winners will be announced at the award ceremony being held in Sydney 2nd December 2014. Stay tuned…. 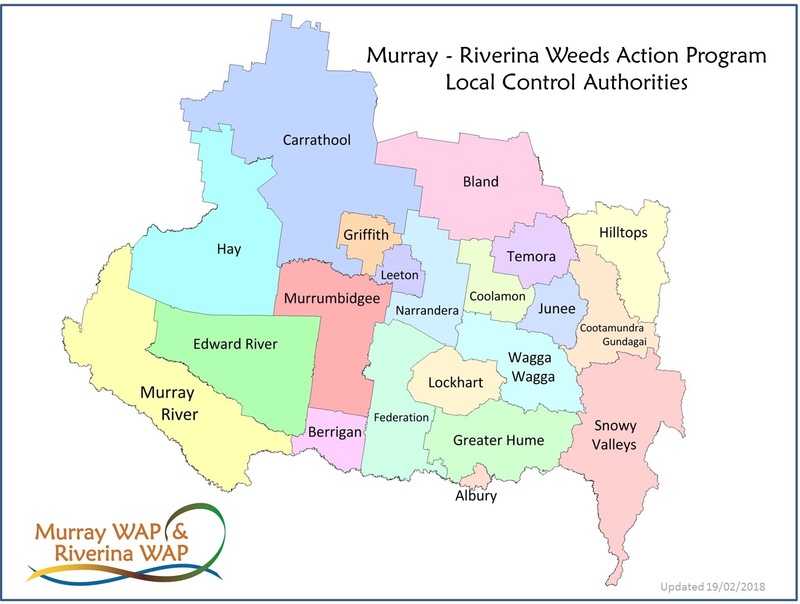 ‘Hunting Hawkweed’ is a volunteer initiative that evolved as part of a broader weed control program to hunt down a Class 1 Noxious Weed.